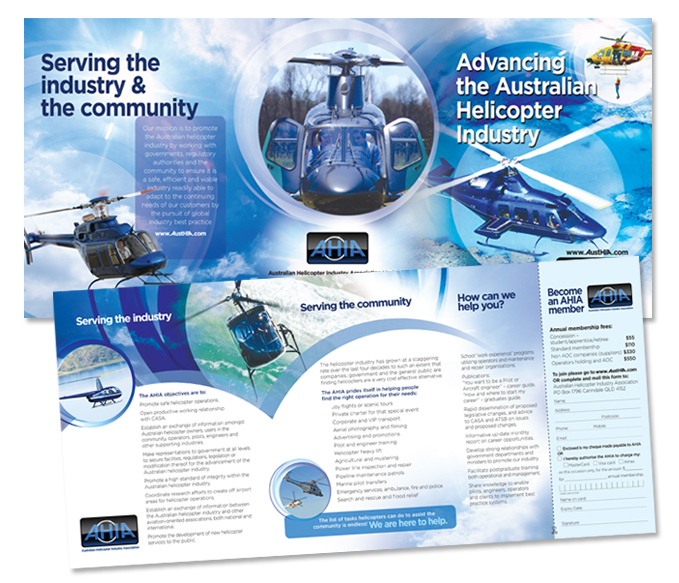 When Rampage was invited to help launch the newly reinvigorated Australian Helicopter Industry Association, we jumped at the chance to partner in such a dynamic industry, and one that is currently growing at 11.4%, three times the growth rate of the country’s economy. The committee wanted a refreshed look & feel to reflect the mood of their newly reformed body, and help to achieve greater awareness and increased membership. 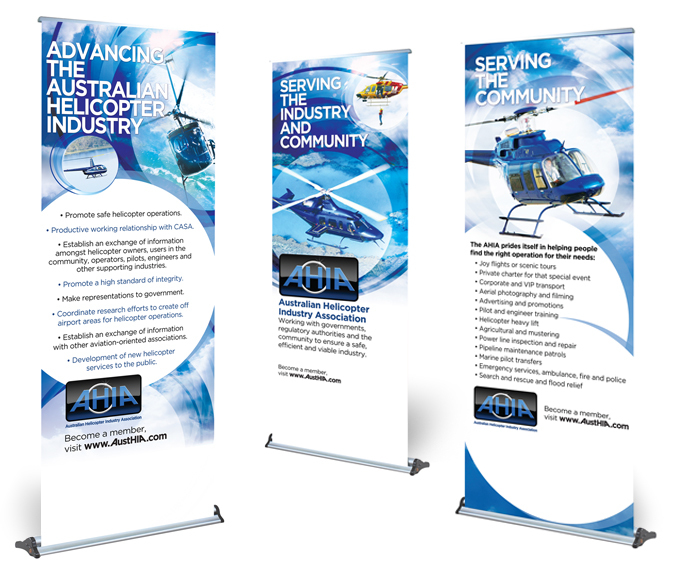 We created a range of materials for their official launch at the Australian International Airshow, where the association showcased the local helicopter industry and ran a helicopter conference. 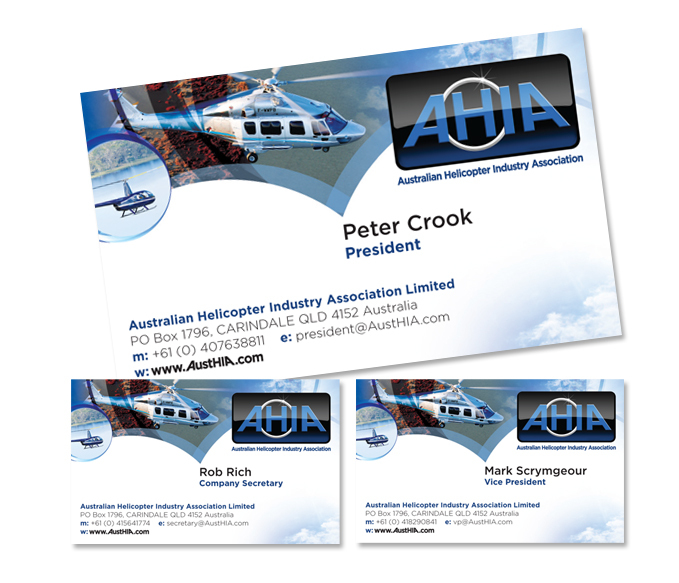 There’s nothing better than helping a client take off and fly… literally!